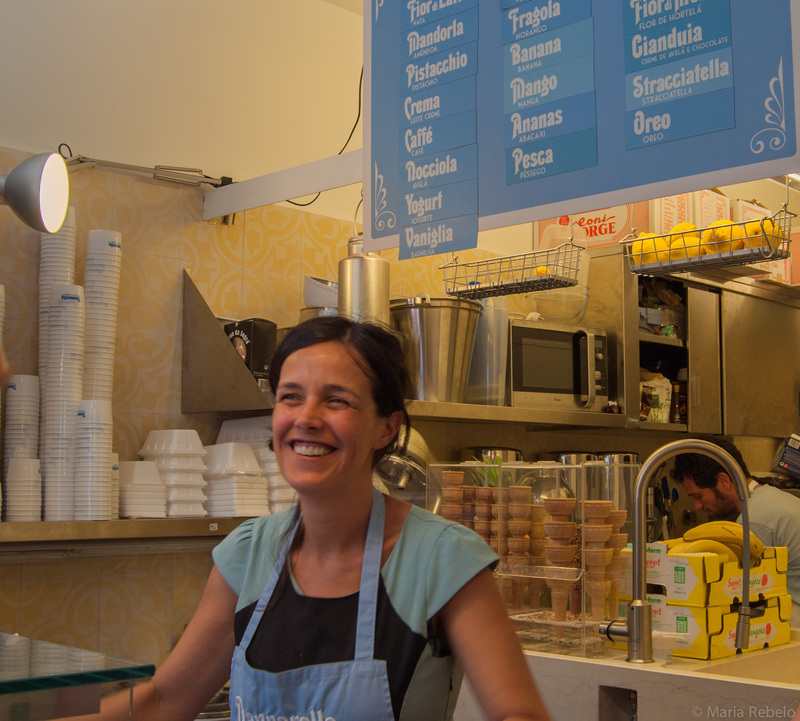 Why would an Italian couple move with their children from Rome to Lisbon to open a gelato store? And why would they name it after a 1950s actress that no one remembers? We don’t know, but what’s important is that they came. They use Italian technology and the best Portuguese ingredients, such as water from the Estrela mountain, Vigor milk, Delta coffee, Pantagruel chocolate, rocha pears, Port wine, and Óbidos ginja. 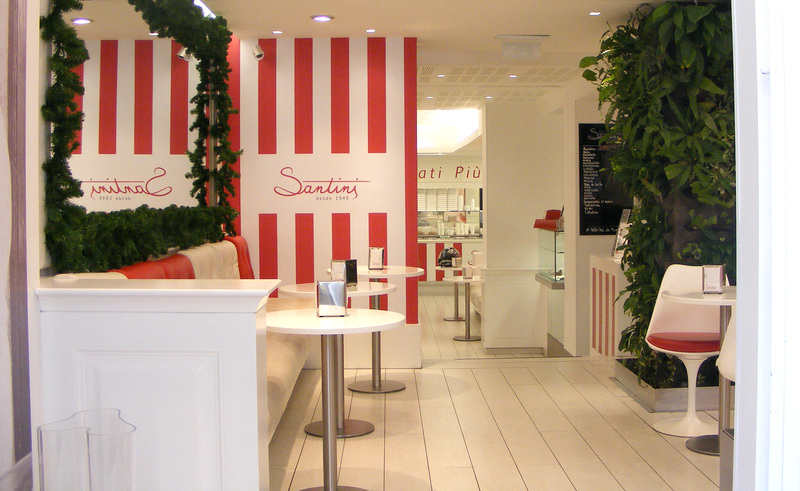 The result is gelato so indescribably delicious that we feel the urge to sing: con Nannarella la vita è bella! Nannarella is located on Rua Nova da Piedade, 68 in Lisbon in the Principe Real neighborhood. Claudio Corallo is an Italian who, in the 1970s, moved to the former Portuguese islands of São Tomé and Principe to make chocolate. 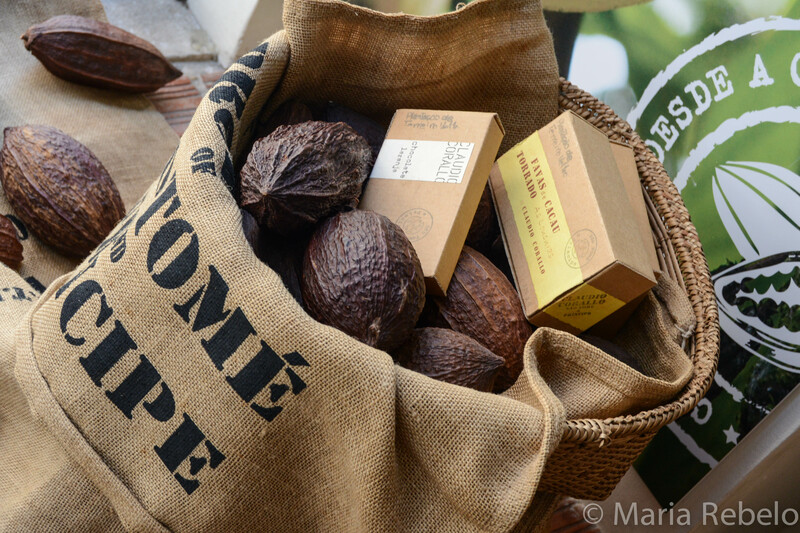 He uses the original cocoa plants brought from South America which have low yields but produce perfect beans. Corallo roasts these beans with great care, so they never burn. He then breaks them by hand to remove the germ that makes other chocolates taste bitter. The result is pure chocolate that tastes delicious without the addition of milk or vanilla. We are lucky that Claudio married Bettina, a Portuguese because their sons came back to Lisbon. They opened a coffee and chocolate shop that serves as the unofficial meeting point for all the gourmets in the city. The bonbons are amazing, the tablets unforgettable, the sorbet indescribable. They make us realize that all the other chocolates were youthful indiscretions, passing flings. Corallo is the one. Corallo’s store is in the Principe Real neighborhood, on Rua Escola Politécnica, 4, tel. 21 386 2158.